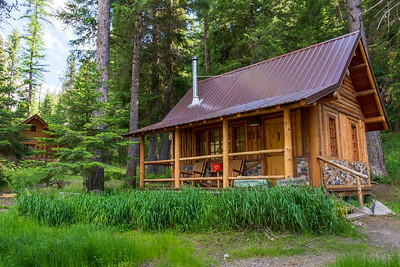 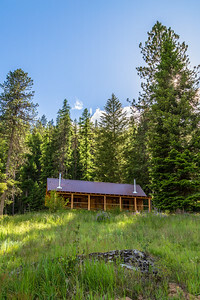 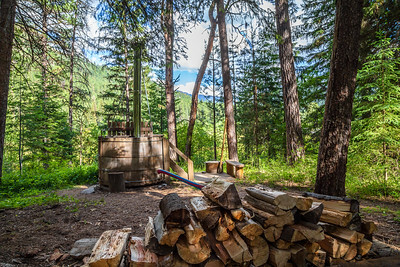 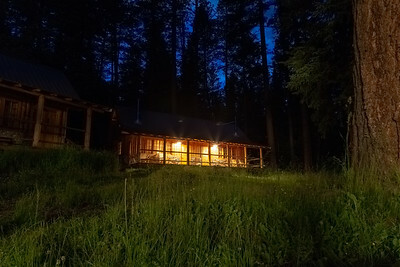 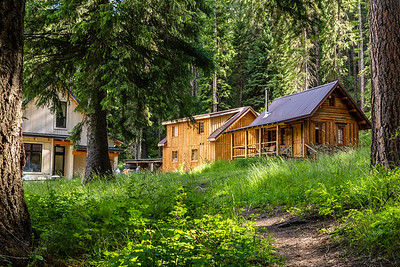 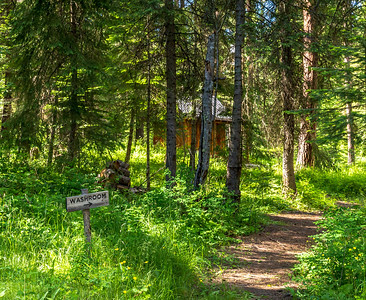 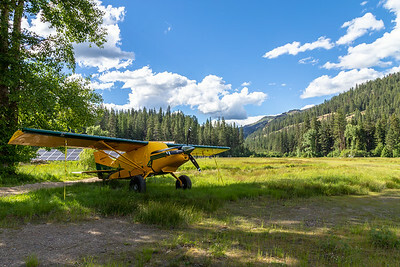 Nestled in the Eagle Cap Wilderness, Minam River Lodge is a true wilderness experience. 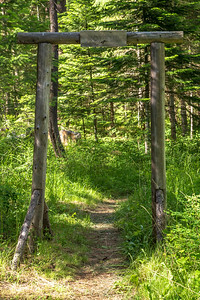 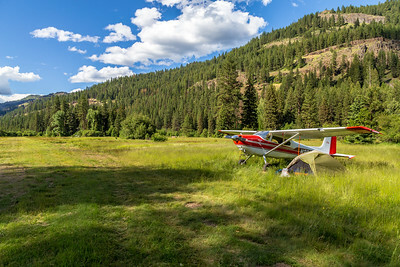 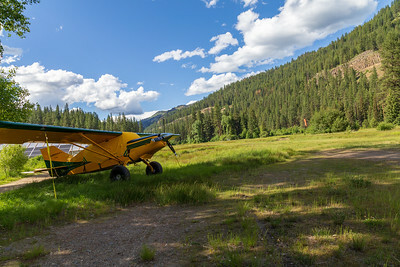 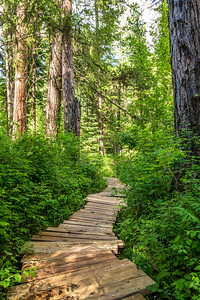 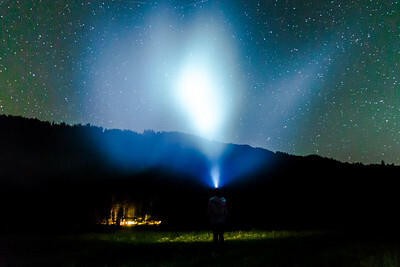 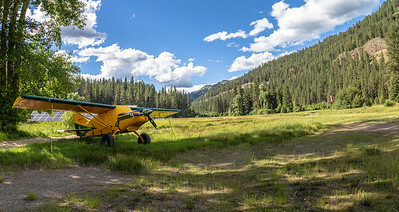 8.5 miles into the wilderness, it is only accessible by horse, foot, or by bush plane. 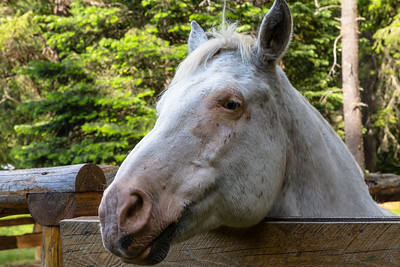 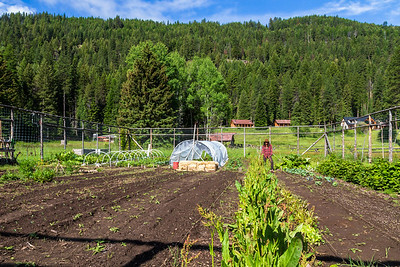 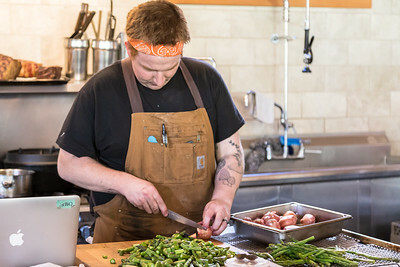 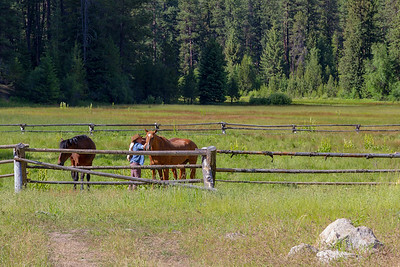 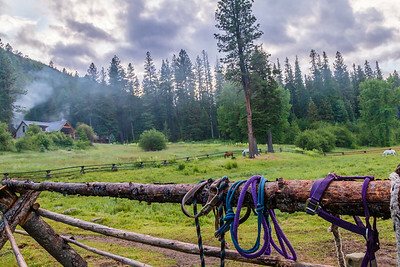 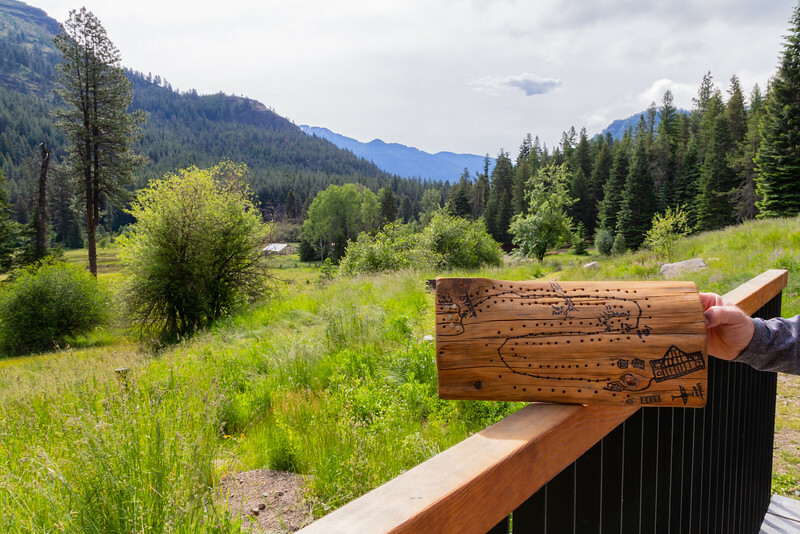 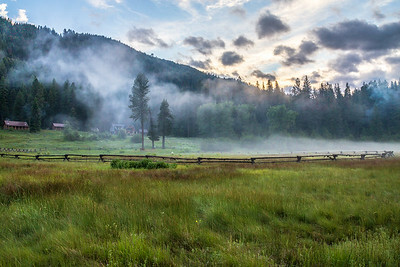 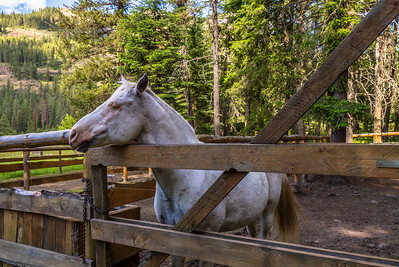 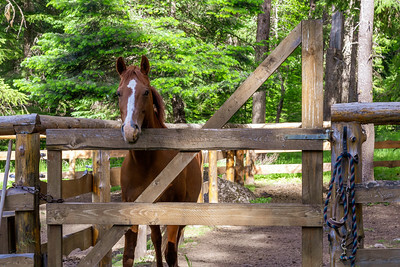 The valley hosts Minam River Lodge, an upscale lodge, and Red's Horse Ranch, a former luxury and horse thief hideout.